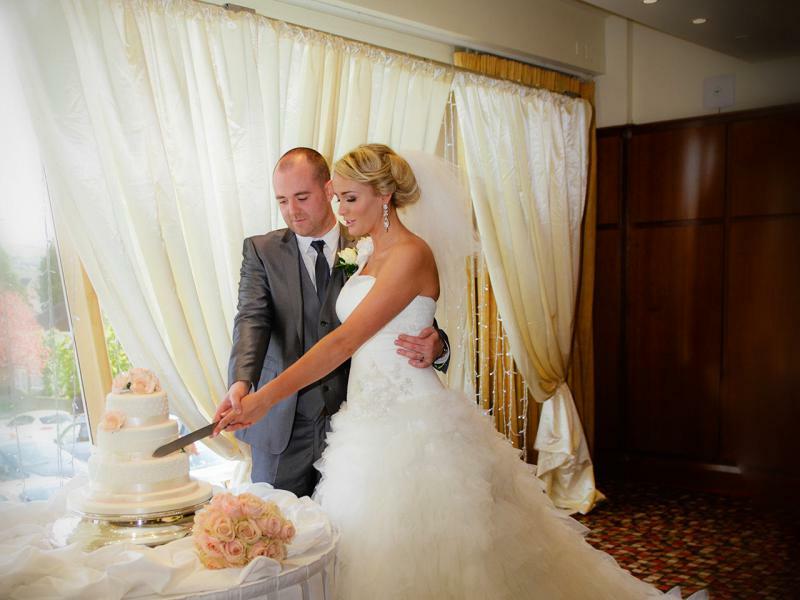 Special Memories are made at the Stormont Hotel Belfast. Congratulations on your forthcoming wedding! 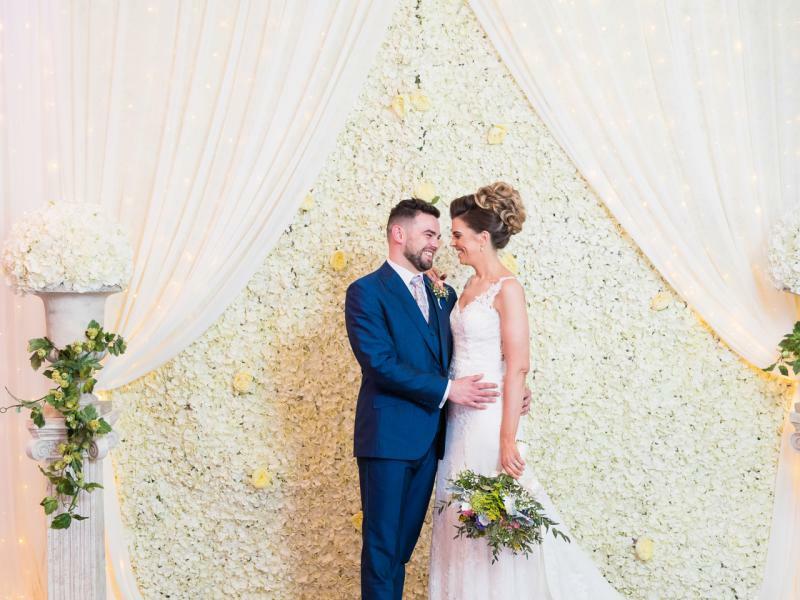 May your future health, wealth and happiness begin right here at the luxurious Stormont Hotel, the perfect Belfast wedding hotel. Allow our team of Wedding Planners to listen to your wedding day plans, and we can propose the most suitable package that meets your needs, or we can tailor a package that is as unique and individual as you. Stormont Hotel is fully licensed to hold marriage ceremonies and civil partnerships, for both religious and secular ceremonies. From your initial plans to the magic of the wedding day itself, our experienced team of wedding specialists will carefully coordinate every moment, to make sure you and your guests have a truly perfect day. Celebrate in the grandly sophisticated Stormont Ballroom, with bright marble panelling or enjoy your special day in the intimate setting of the Dunmisk or Barnett suites. 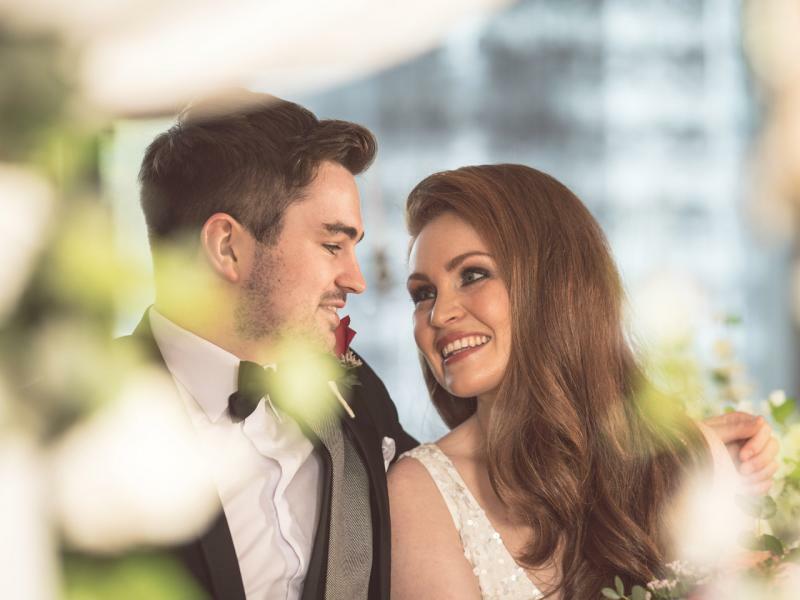 The Stormont Hotel can also provide a choice of locations to ensure your wedding photography has the perfect backdrop with the options of the nearby landscaped gardens at Stormont Castle and Parliament Buildings, inside the hotel itself and on our fabulous patio terrace. Get in touch now and talk to our team about how we can tailor our fabulous Stormont Hotel wedding packages to your unique tastes. Wedding BrochureTo find out more about holding your wedding at the Stormont Hotel please download our wedding brochure. Ultimate Sparkle Wedding ExperienceAll Inclusive £65 per guestDazzle your guests with our Ultimate Sparkle Wedding Experience. Wedding PackagesTo find out more about wedding packages available at the Stormont Hotel in Belfast.